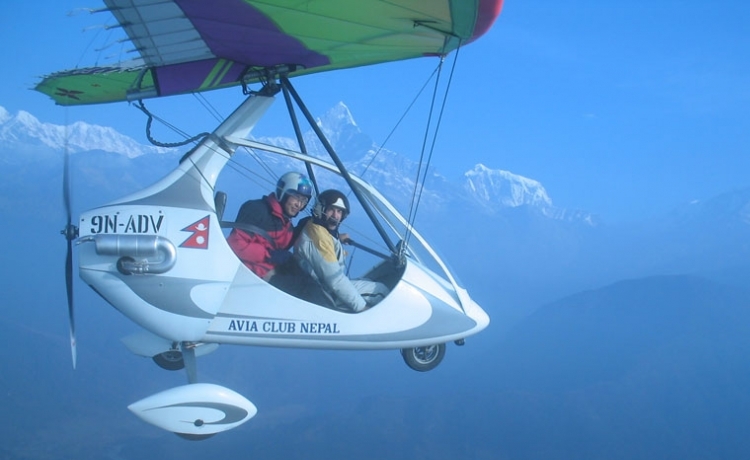 Ultra Light Aircraft flights offer a breathtaking bird’s eye view of Pokhara Valley and its surrounding mountains. The flight is offered beginning September through June. The flights take place from sunrise to 11 a.m. and from 3 p.m. to sunset every day during these months. 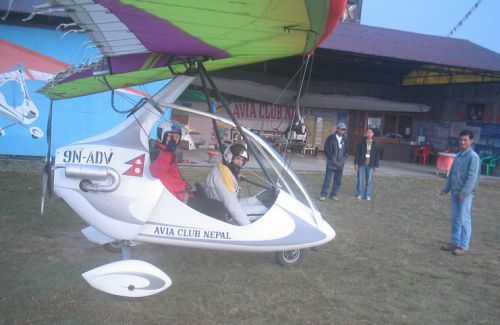 In the half hour flight, one can fly over Pokhara city, Phewa Lake, Sarangkot hill and get as close to the Mt. fishtail as it is possible. 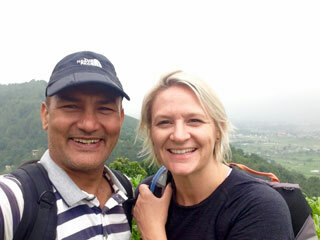 Another option is the exploration of the Annapurna range from 12000 feet or higher in an hour.